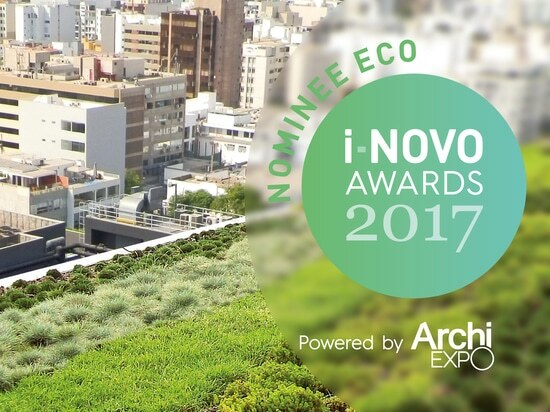 We are delighted to announce that we have been chosen as a finalist for the i-NOVO Eco Awards 2017. 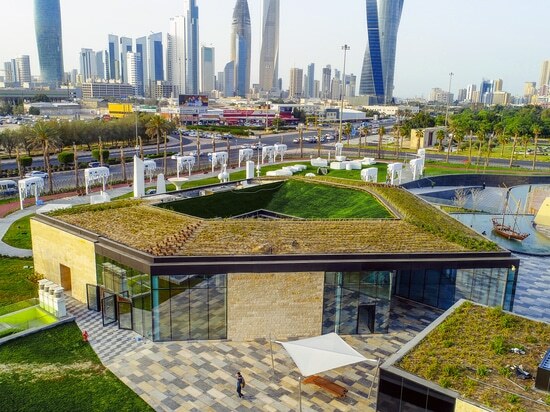 The nominated green roof system “Urban Climate Roof” is a pioneering solution to counteract the heating up of densely populated towns and cities. 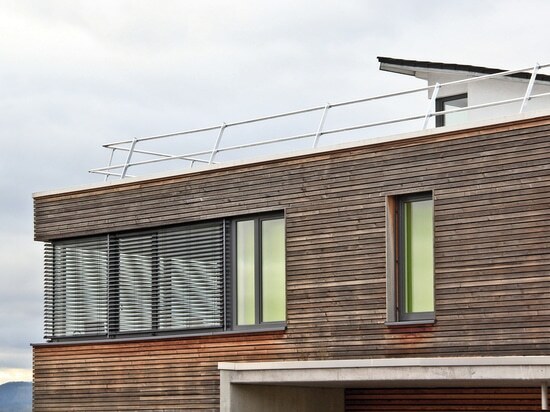 It is designed for maximum evaporation capacity which counteracts the rise in temperature in urban centres, especially during dry and hot periods. This high evaporation capacity is achieved by using a specially developed plant community in conjunction with needs-based irrigation, for which grey water can also be used. 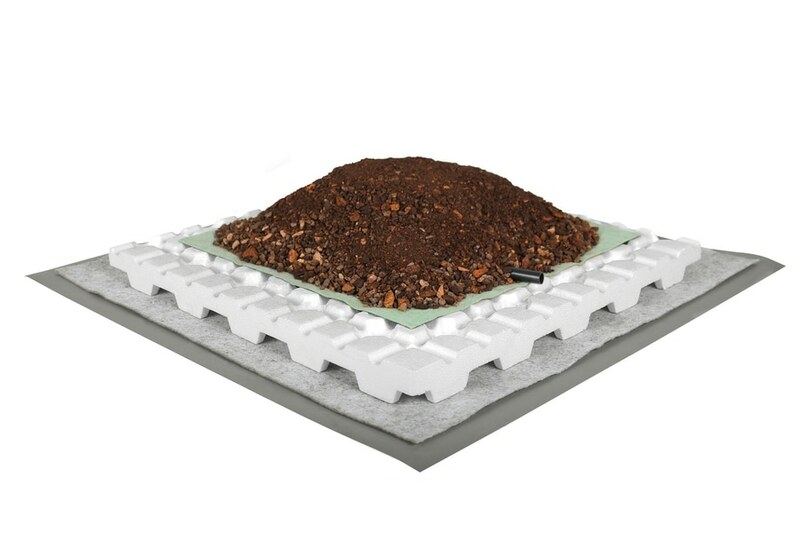 The core element is the double-layer Aquafleece AF 300 that is automatically irrigated by means of dripperlines in combination, for example, with Floraset® FS 50. The underside of the thick fabric of the Aquafleece first of all distributes water on the surface and only lets the water drip through once the upper side of the fleece is totally saturated. The water reaches the overlying substrate through the capillaries and is actively evaporated by the plants. 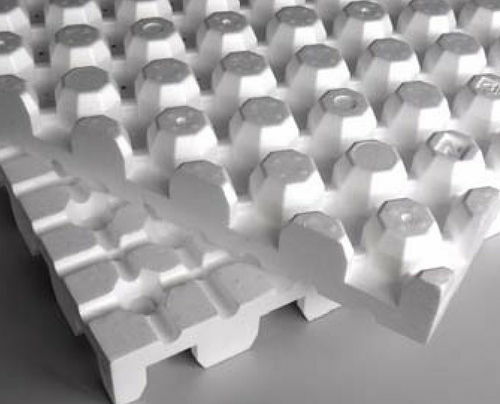 The i-NOVO Eco award will be attributed to products that lessen or eliminate impact on the environment. Such products might have a sustainable manufacturing process or lower embodied energy and may use biodegradable, recyclable or reusable materials. 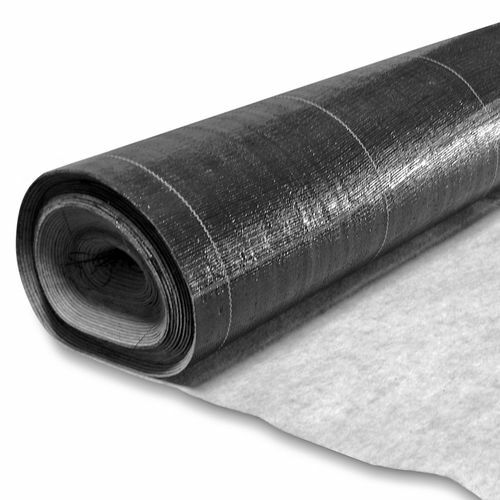 Products in this category may also have a durable product life cycle and reduced energy consumption. 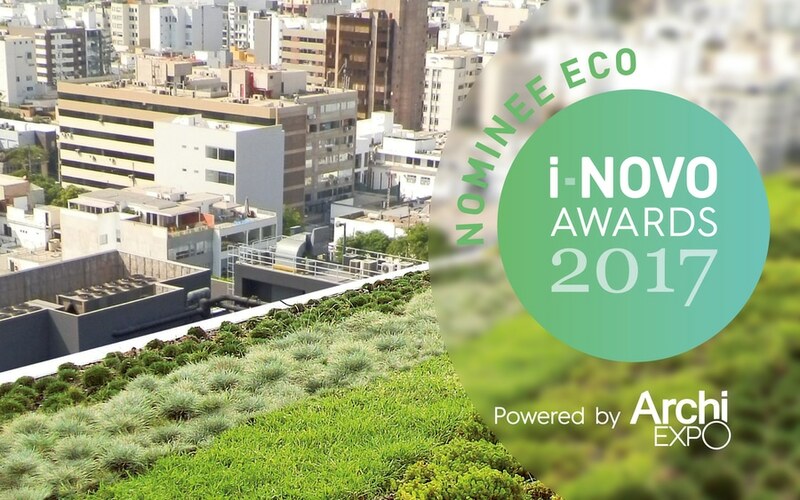 We would very much appreciate your vote from 20th-24th November 2017 for the system build up “Urban Climate Roof”. Thank you. 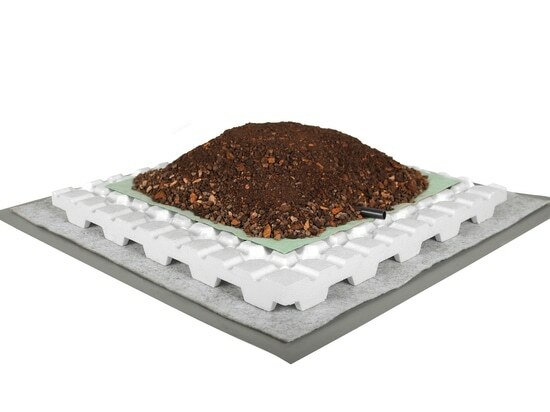 Der ZinCo green roof system build-up "Urban Climate Roof"
The "Urban Climate Roof" is designed for maximum evaporation capacity which counteracts the heating up of densely populated cities. 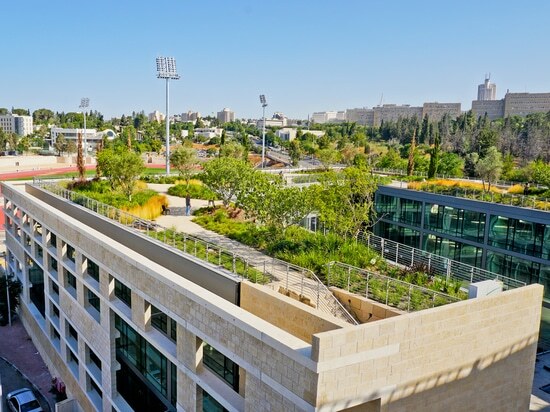 Green Roof system build-up "Urban Climate Roof"
The high evaporation capacity is achieved by using a specially developed plant community in conjunction with needs-based irrigation.